This Pay It Forward Friday post is extra special to me. Not only because the second annual All-Star Gala in Support of SickKids looks like a lot of fun and and the first was an incredible success but because I was a Sick Kid. And more importantly I owe my life to the Hospital for Sick Children. 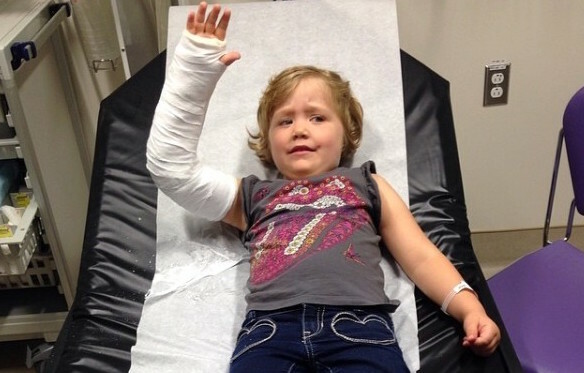 Plus, they did a bang up job fixing up Charlie’s broken arm a few years back and we still rely heavily on them for our kids’ medical emergencies. My story is one that many Canadians are lucky enough to tell. No matter what reason we ended up at SickKids, we did and we survived. Now we can help other kids do the same. 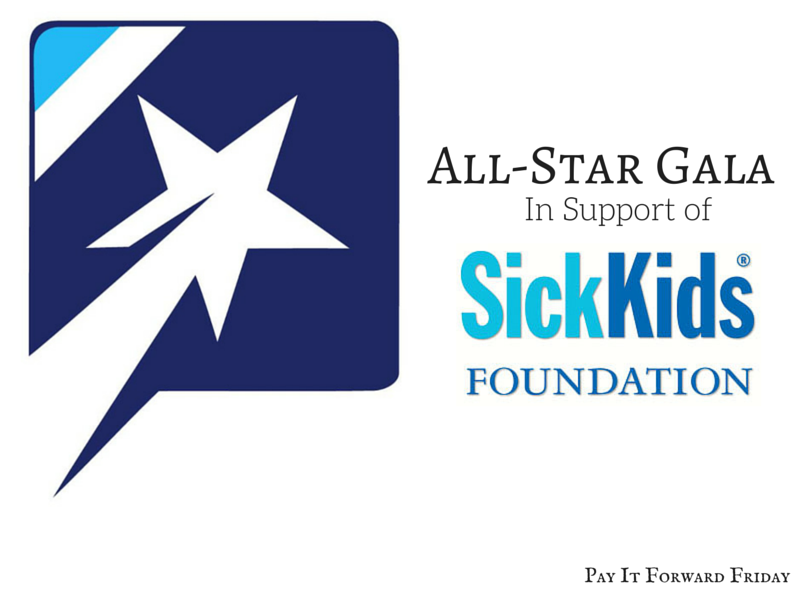 The second annual All-Star Gala in support of SickKids Foundation takes place at Arcadian Court on Friday, June 17th, 2016. 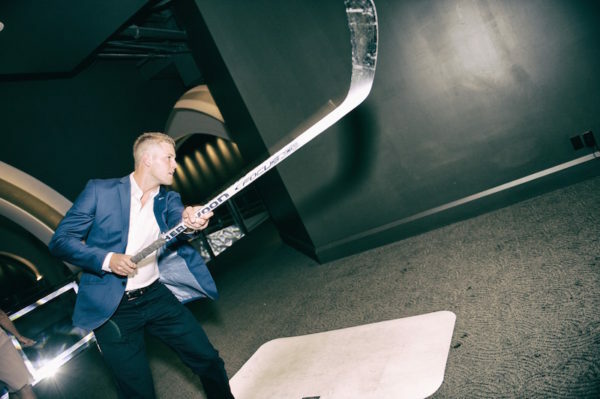 Last year’s All-Star Gala in support of SickKids raised $75,000, and was attended by notable guests including Toronto Maple Leafs defencemen Morgan Rielly, Toronto FC defenders Steven Caldwell and Clement Simonin, and Calgary Flames centre-forward Sean Monahan. This year the All-Star Gala has added an another beneficiary, the Montreal Children’s Hospital and the goal of the event is to raise $150,000 for the two hospitals in one night. Toronto Maple Leaf Peter Holland and Montreal Canadien PK Subban are on board as athlete ambassadors and special guests of the gala. 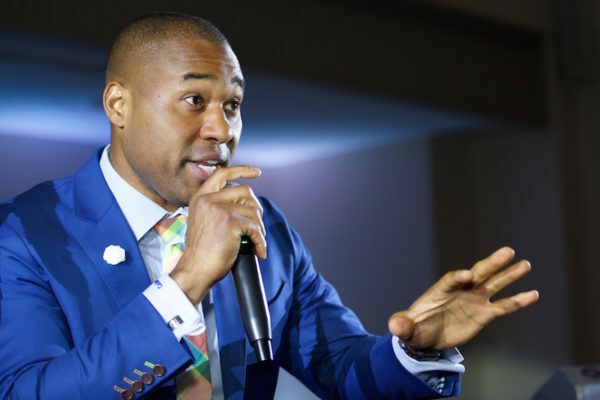 Hosted by Toronto favourite sport host TSN’s Cabral Richards (aka Cabbie), the event is a semi-formal night out featuring an exclusive VIP reception with a luxury silent auction and raffles. There is an open bar all night. The event will give attendees the opportunity to mingle with past and present pro athletes from the NHL, NBA, CFL, MLS and MLB. There will also be live performances by well-known musicians and DJs. The event kicks of at 8:00 pm on June 17, 2016. Tickets are available at the cost of $125 per person. Tickets can be purchased here. The SickKids Foundation was established in 1972 to raise funds on behalf of The Hospital for Sick Children. By 2014, the SickKids Foundation had invested more $129.3 million in child health research, education and care. The following video provides a glimpse of into the lives of patients and their families at the Hospital for Sick Children. The Montreal Children’s Hospital provides the highest quality healthcare to infants, children and teenagers. With tens of thousands of children and families from across Quebec and beyond seeking care each year, Montreal Children’s Hospital ensures that Quebec children have timely access to treatment in a caring environment. The goal of Montreal Children’s Hospital is not only to provide groundbreaking care but also to develop and recommend measures that will help prevent illness and injury before they happen. Hi I am new here and wanted to tell you that your blog is awesome!